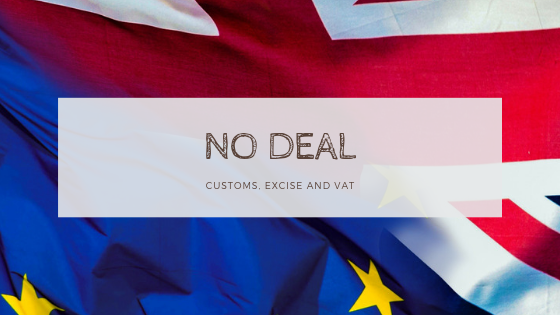 HMRC has written to 145,000 UK VAT-registered businesses trading with the European Union (EU) to explain changes to customs, excise and VAT in the event of a No Deal. Do you intend to process your own customs declarations and/or need changes to your IT systems to comply with customs processes? If so, you may wish to apply for funding to help you train staff or update systems. Further details are available here.